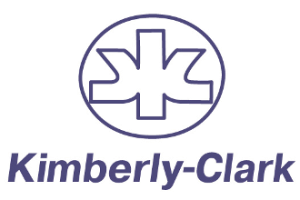 Kimberly, Clark and Co. was founded in 1872 by John A. Kimberly, Havilah Babcock, Charles B. Clark, and Franklyn C. Shattuck in Neenah, Wisconsin, with $42,000 (equivalent to US$878,383 in 2018) of capital. 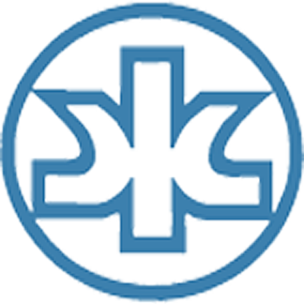 The group's first business was operating paper mills, which the collective expanded throughout the following decades. In 1888, the fledgling company faced a significant setback when its groundwood "Atlas" paper mill burned in 1888, however through an extensive effort by labor and management, within five months the mill was rebuilt and in production at a greater capacity. In that same year the company began rapid expansion, purchasing land in Kimberly for a new groundwood pulp plant designed by prominent paper mill architects D. H. & A. B. Tower. The company would also contract the firm to expand its vast sulphite pulp complex in Appleton, Wisconsin, which allowed them to become the first firm west of Pennsylvania to adopt this improved manufacturing process. The company developed cellu-cotton in 1914, a cotton substitute used by the U. S. Army as surgical cotton during World War I. Army nurses used cellu-cotton pads as disposable sanitary napkins, and six years later the company introduced Kotex, the first disposable feminine hygiene product. Kleenex, a disposable handkerchief, followed in 1924. 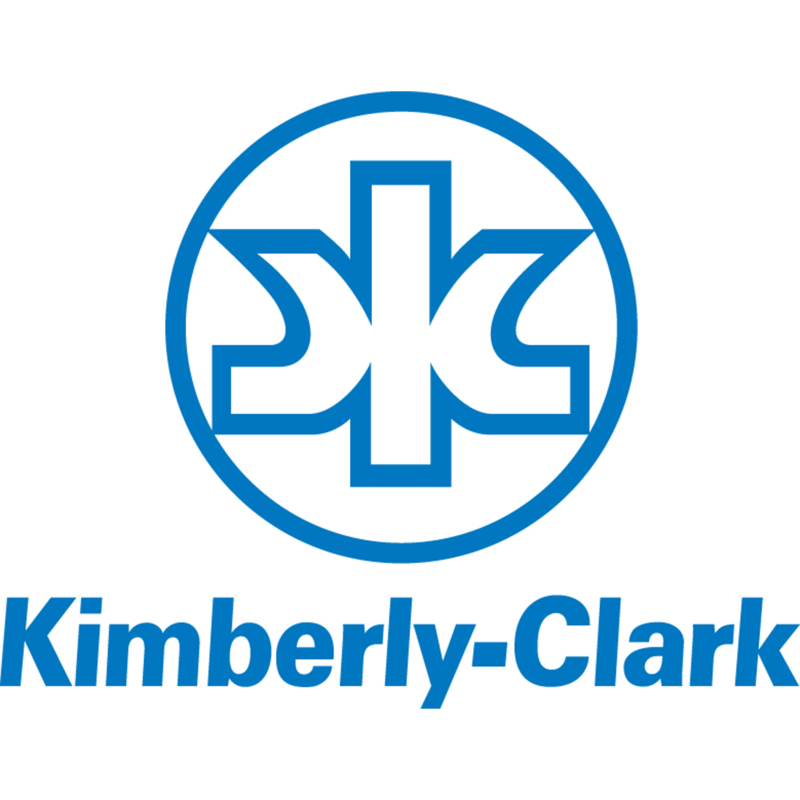 Kimberly & Clark joined with The New York Times Company in 1926 to build a newsprint mill in Kapuskasing, Ontario, Canada. Two years later, the company went public as Kimberly-Clark.